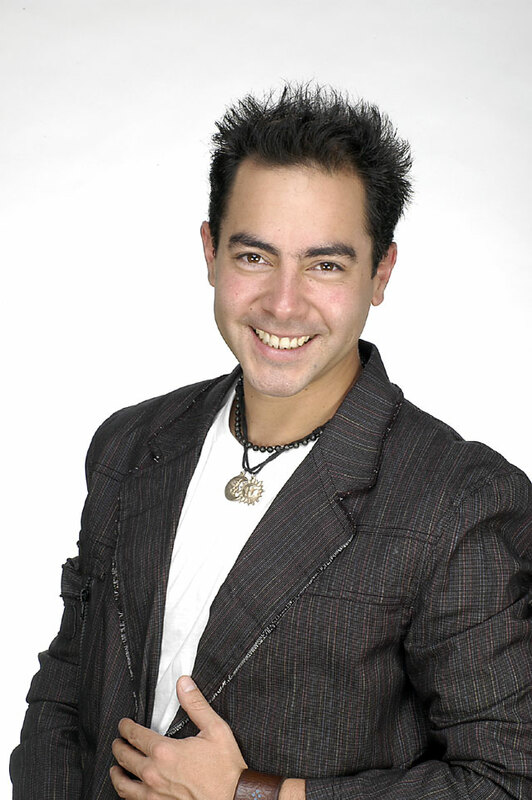 TODAS LAS FOTOS DE "DONA RISA" SON LINDISSIMAS ESTUPENDAS PERO ESTA SEGUNDO MI ES LA MAS LINDA ES MARAVILLOSA, ESTA UN JAIME EL MI AMADO Y QUERIDO JAIME IL MIO CARO E AMADO JAIME EL VALIOSISSIMO ESTUPENDO ACTOR JOVEN MEXICANO JAIME AYMERICH AQUI MARAVILLOSO!!!! TIENE LA CARA LINDISSIMA, LLENA DE FELICIDAD!!!!! SUS OJOS LINDISSIMOS Y NIGROS SON MARAVILLOSOS SON OJOS QUE TENGONO EL COLOR Y EL ENCANTO DE SU TIERRA MARAVILLOSA EL MEXICO!!!!!!!!!!!!!!!! Y SU SONRISA ES DULCISSIMA ES UNA SONRISA QUE ME HACE UNA TERNURA INCREIBLE!!!!!!!!!!!!!!!!!!!!!!!!!!! !ES UNA FOTO ENCANTADORA ESTE DE JAIME, GRACIAS AL FOTOGRAFO QUE HA SABIDO VER VERDADERAMENTE COMO ES JAIME!!! COMO ES SU ALMA PORQUE ES DA SU ALMA QUE TRSAPARE LA LIMPIEZA DE SU CARA !!!!! RECUERDATE SIEMPRE "DONA RISA" ESTA' TODAS LAS SEMANAS DAL LUNES AL VIERNES A A 6 DE LA TARDE SUL CANAL 22 DE LOS ANGELES !! IR A VERLA Y A REIR CON JAIME!!!!!!!!!! QUIEN ESCRIBE ES DONY EL FANS CLUB OFFICIAL DE ITALIA DE SU AMADO Y QUERIDO JAIME DE UN SER MARAVILLOSO SU BONDAD SU DISPONIBILIDAD POR TODOS SON UN MILAGRO MIL GRACIAS JAIMITO POR ESTAR ASI LIMPIO Y PURO!! !